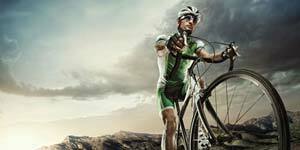 POC is a Swedish company with a strong mission to do the best they can to possibly save lives and to reduce the consequences of accidents for gravity sports athletes. 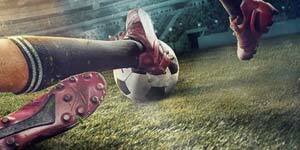 POC represents technological and protective excellence in an understated though nonetheless stylish package. 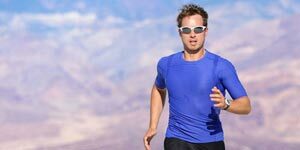 These goggles offer optical performance in a variety of light conditions, protecting your eyes from anything the elements throw at you. 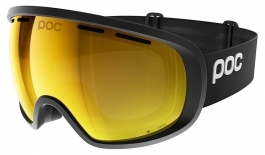 A fundamental belief at POC is in making equipment that saves lives, as a result of that objective these goggles should be thought of more as visual armour, designed to protect your eyesight and help up your game whatever your winter sports pursuit. Founded in 2005, POC set out to improve ski racing safety. 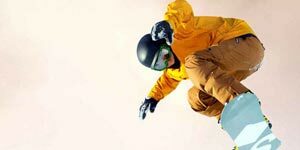 After POC athlete Julia Mancuso won gold in the giant slalom at the 2006 Winter Olympics, the manufacturer's profile grew and diversified to provide protection for all snow-based pursuits. 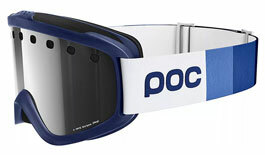 POC goggles are all about wide peripheral views to help keep you safe on the snow. 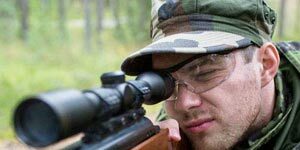 Clarity lenses, developed in collaboration with Zeiss, are a new innovation designed to provide condition-specific contrast enhancing vision for the ultimate in clarity. 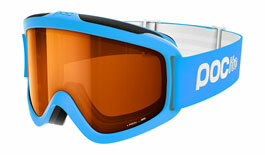 POC goggles feature oversized lenses with lean frames, trimmed back to maximise peripheral vision. The Retina Big offers the widest views on the market, while the Iris Stripes is a classic design with big splashes of block colour making a bold statement. 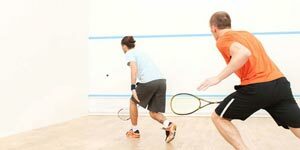 POC goggles are developed to optimise vision, function and protection, fulfilling needs depending on the activity and conditions. Renowned for their research and innovation. 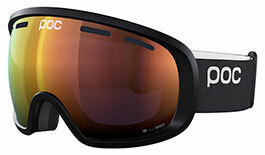 POC’s goggles are developed to enhance vision, function and safety in all situations and conditions. 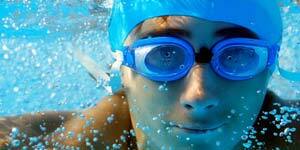 They offer optical performance in different light conditions and protect the eyes from nature’s elements. 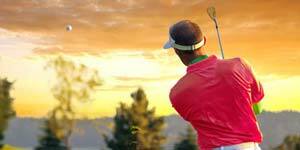 Optimised field of view enhances peripheral vision, further improving safety. 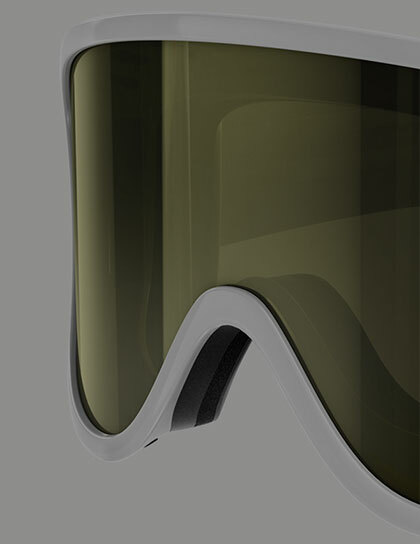 Key designs in the POC ski goggle range for 2018/19 include the flagship Orb, with a optimised field of view and contrast-enhancing Clarity lenses. 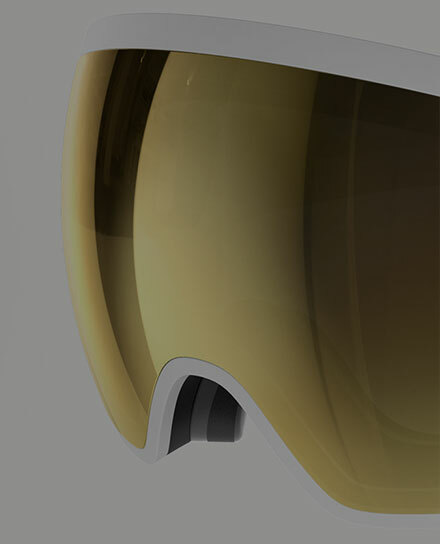 The Retina Big is a great choice for able skiers travelling at high speeds, while the Lid is an oversized and minimalist POC classic. 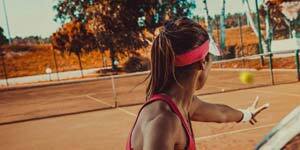 POC Clarity brings a new level of optical performance thanks to unique lenses produced in collaboration with industry leaders Zeiss. 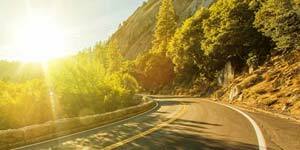 POC Clarity has been developed for all-day, all-mountain use with specific tints significantly improving contrast and light in different conditions. Clarity is designed to free the senses from the chaos associated with mountainous terrain, providing an uninterrupted and enhanced light to support depth perception, hazard recognition and faster reactions that will improve performance and the ability to react to dangers. Primarily designed for bright light conditions, the Clarity Spektris Gold lens excels on bluebird days, dampening glare and improving eye comfort while enhancing contrast for comfortable, highly-defined vision. Suited to changeable weather middling between sunny and snowy, Clarity Spektris Orange allows more light to travel through the lens to keep vision clear when dull intervals would otherwise impair your view. 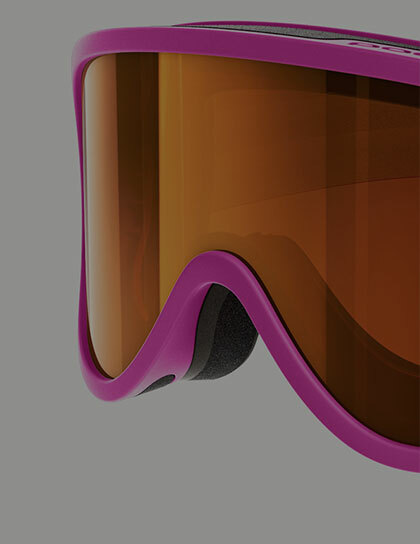 Designed for ski racers travelling at extreme speeds, the Retina Big has a huge field of view designed to maximise visual input to the eyes and boost reaction times. Versatile designs such as the Orb and Fovea are perfect for everything from resort to backcountry, optimising fitting comfort and optical quality to deliver great vision from dawn to dusk. 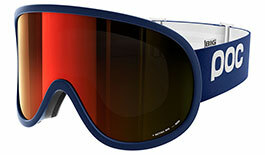 For younger skiers, the POCito Iris is designed to keep kids safe and seen when on the snow. This design is available in several high-vis colours to maximise visibility.